Arbor Glen community that is just minutes from shopping and the beach. This Annapolis floor plan features 3 bedrooms, 2 bathrooms with a substantial sized Owner's Suite and walk in closet. This open concept home hallmarks 36" stylish white cabinets, Frigidaire stainless steel appliances including a gas range. The Owner's suite bathroom highlights double bowl sinks, elevated vanity, 5' walk in shower. 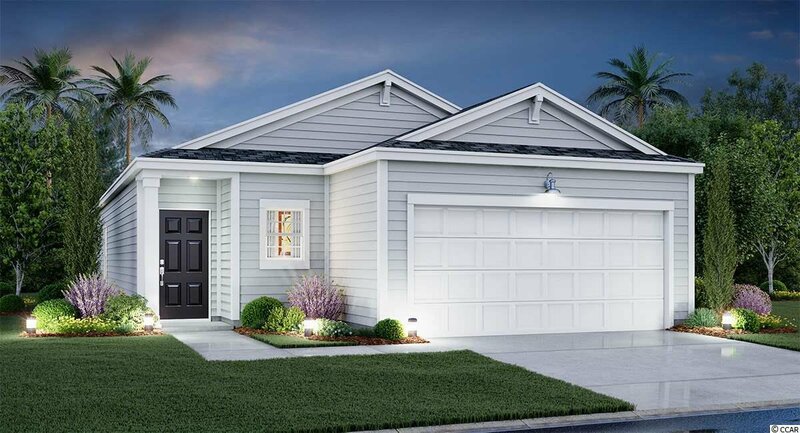 This home also features LED recess lighting, Moen faucets and towel hooks, elongated toilets with soft close lids, a Rinnai tankless water heater, and a 10x12 patio.